Michele L. Hill serves as a docketing clerk for BSP. Before joining the BSP team, Michele gained several years of experience in administrative and customer service roles. 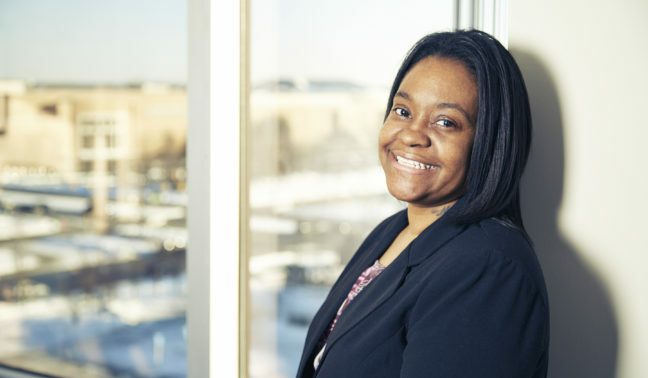 She graduated from Dorsey Business Schools in Wayne, Michigan and went on to be an office administrator for several different companies, including Dorsey Schools, Ingersoll-Rand, and The National Transit.